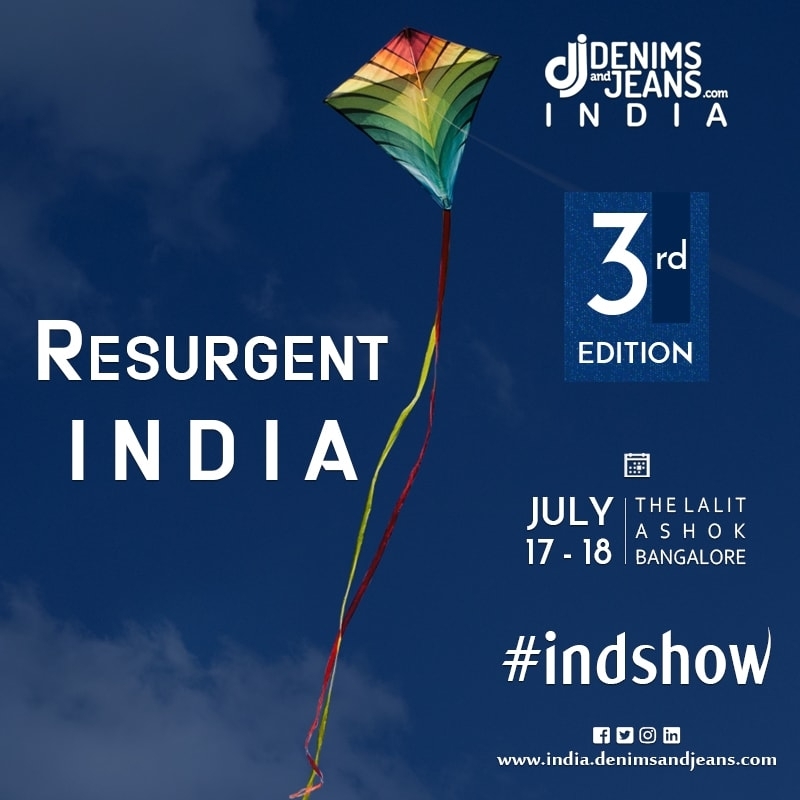 New edition of the Denimsandjeans India show is themed "Resurgent India"
The growth of Indian markets is no longer a hidden story and has been the reason why many International brands and retailers have been flocking to the world’s fastest growing economy. 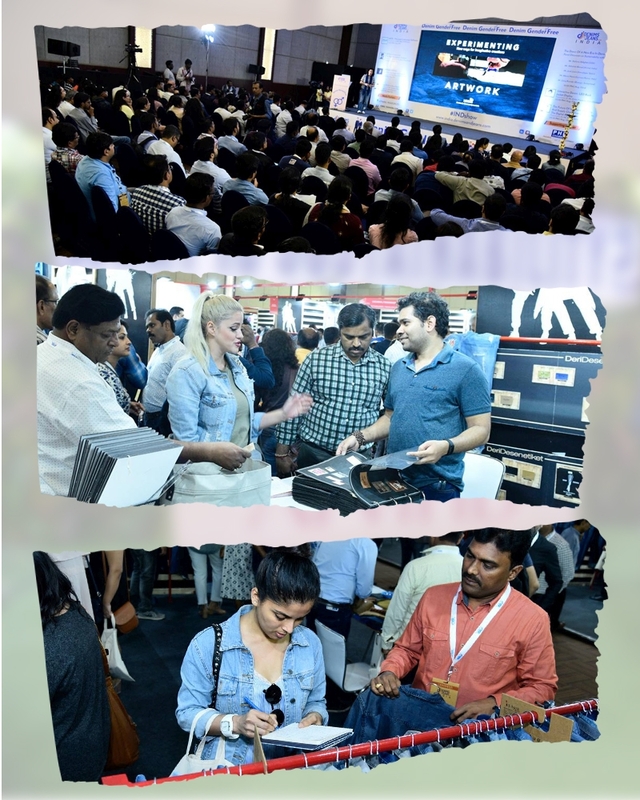 The growth story, coupled with a rapidly improving supply base ensured that Denimsandjeans themed their 3rd edition of the denim supply chain show as RESURGENT INDIA. With a consumer size of 125 billion people, liberal FDI norms and unified taxation, India has all which an investor looks for. Most of the large global retailers already have a presence in the country and over 20 important International brands are further expected to enter India by the end of 2020. 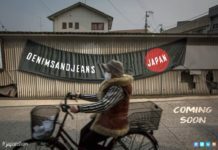 The latest edition to this is UNIQLO, one of the biggest clothing retailers from Japan, which is launching its first store in India in 2019. The existing brands like H&M, GAP and Zara are already on their expansion spree and their target regions are not only Tier I metro cities but more importantly over 100 Tier II cities which are throwing up large consumption base. 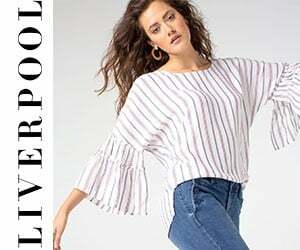 Zara has over 20 stores in India, H&M is planning to open 50 stores by 2020 and GAP is eying on adding 3-4 new stores per year to cross INR 1000 crore sales mark soon. 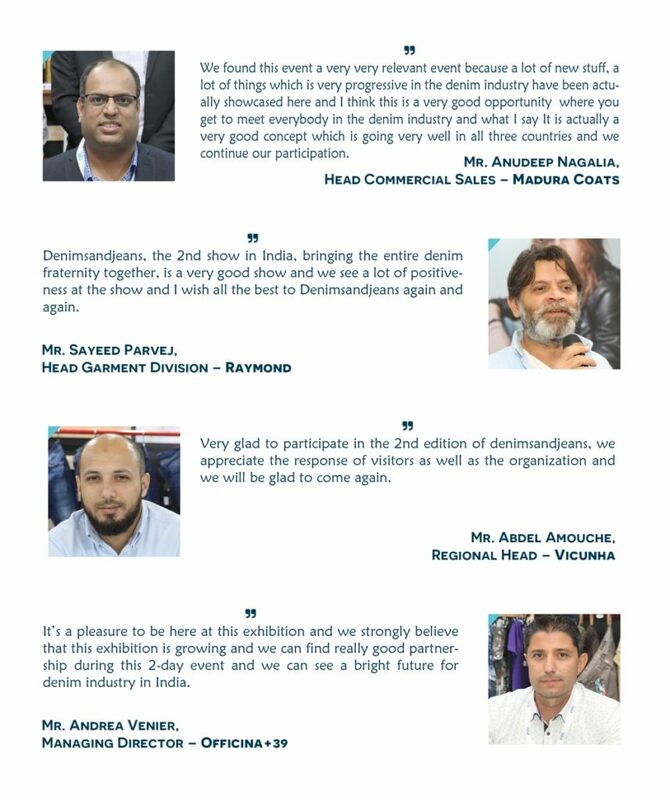 Denimsandjeans, the the pioneers of Denim Trade Shows in Bangladesh and Vietnam, made their successful debut in India at the Silicon Valley of India – Bengaluru in 2016. 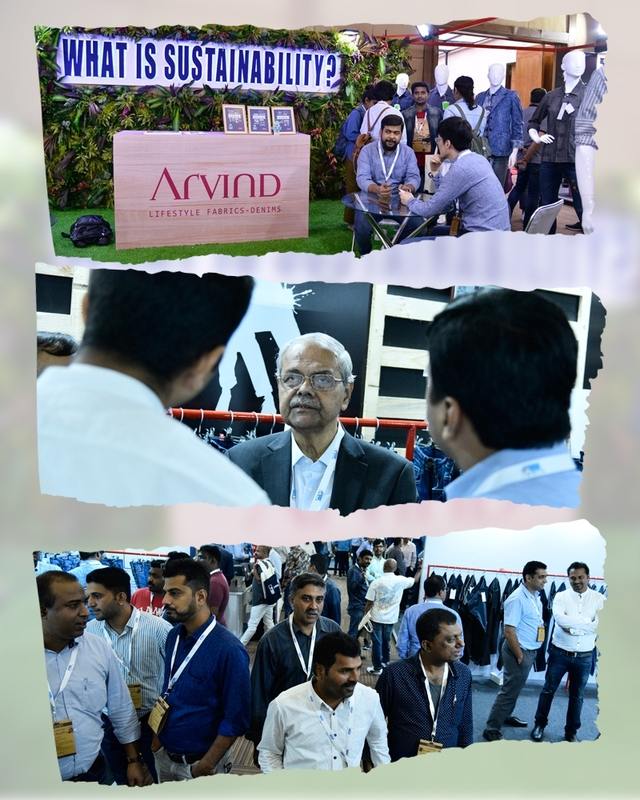 The 3rd edition is scheduled for July 17-18 at Hotel Lalit, Bengaluru. This edition seeks to bring renewed focus on the strengths of India not only as a market but also a large and increasing supply base for local and international markets. 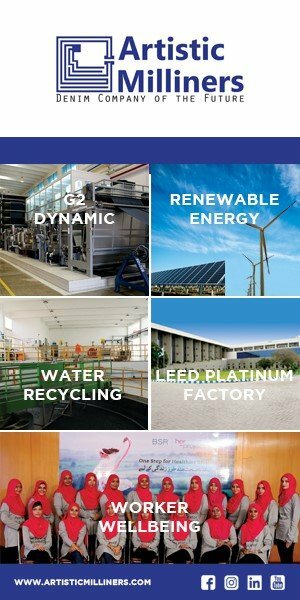 India, which was for various reasons, left behind other large apparel exporting countries, seeks to catch up again to cater to its own huge demand as well as to serve global clients. 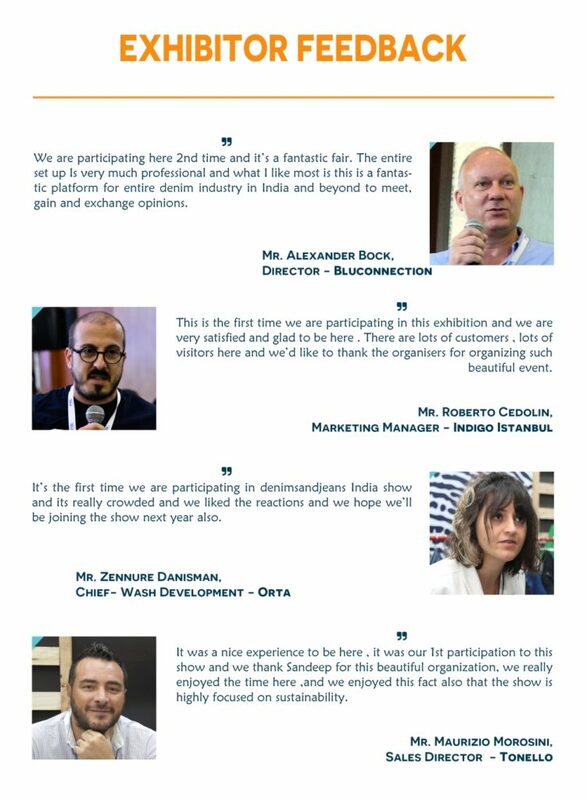 The show will have over 50 companies which will cover the give a good mix of companies in the supply chain from across the world and also from India. All the major retailers and brands including H&M, Marks & Spencer, VF Corporation (all major divisions) , Landmark Group , Future Group , Future Retails , Naygard ( Canada), Li Fung , GAP Inc , Zara , Tesco ,Pepe Jeans , Killer Jeans , Spykar , Target , Benetton , Shopper Stop , Reliance Trends , Myntra , ITC Limited , Mothercare ,Levis, C&A ,PVH, Being Human, Blackberry, Jabong, Pantaloons, FFI, Ajio, Westside, Asmara India , Asmara Bangladesh ,Bestseller , Ostin , Mufti, Aditya Birla Fashion, Arvind Brands, Raymonds Apparels, Newtimes, etc visited the show with their sourcing and design team. Previous articleEytys S/S’19 Ad-Campaign is NOT about Mega Stars!